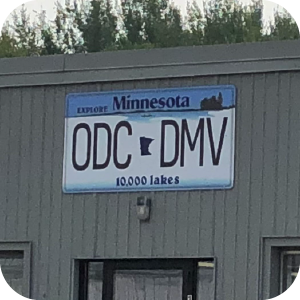 ODC owns and operates vehicle registration offices in Grand Rapids, Hibbing, and Virginia. 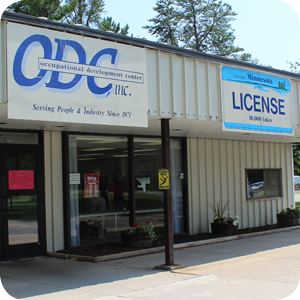 Our DMV locations offer motor vehicle license and registration services, specialty plates, driver’s license and identification card services, recreation registrations and fishing licenses. individuals with disabilities in your community! 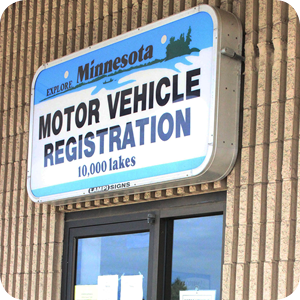 Shorten your visit by filling out most of your drivers license application online!